They may be small but they are mighty and provide the perfect cost-effective solution for your car rental needs. Need something bigger? 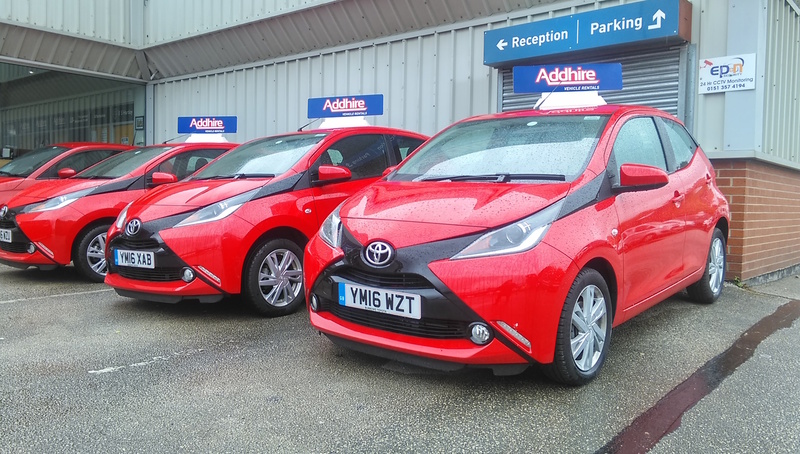 We have increased our fleet of cars and have availability of a wide range of small, medium, large and premium cars for hire. Call us on 0151 350 6875 for more information.